I read The Husband’s Secret a while ago and thought it was such a fun read. I love the humour the author uses to mix with the tension. Hope you enjoy! 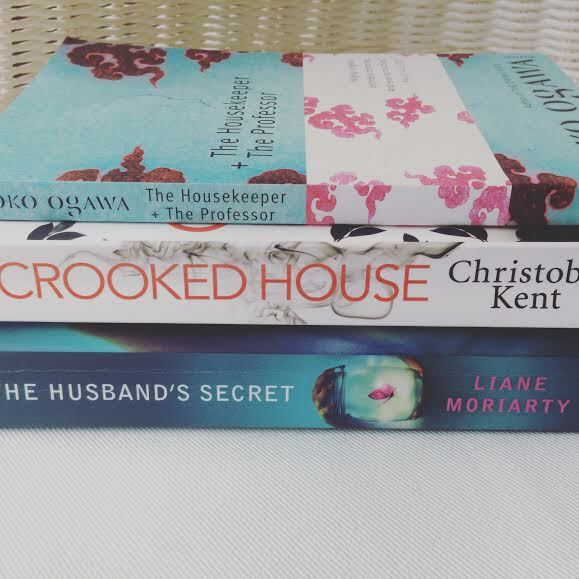 I’ve read and enjoyed The Husband’s secret earlier this year; I hope you do too! I love Liane Moriarty! Honestly one of the funniest authors I’v ever read. Read ‘What Alice Forgot’ too! All her books are so entertaining. Hello, Nicola! Great blog! I noticed your comments are closed on the About page, so I’m here! I nominated you for the Liebster Award! The Husbands Secret is one of my favorite books of the last couple of years! So good, let me know when you read it and we can discuss!